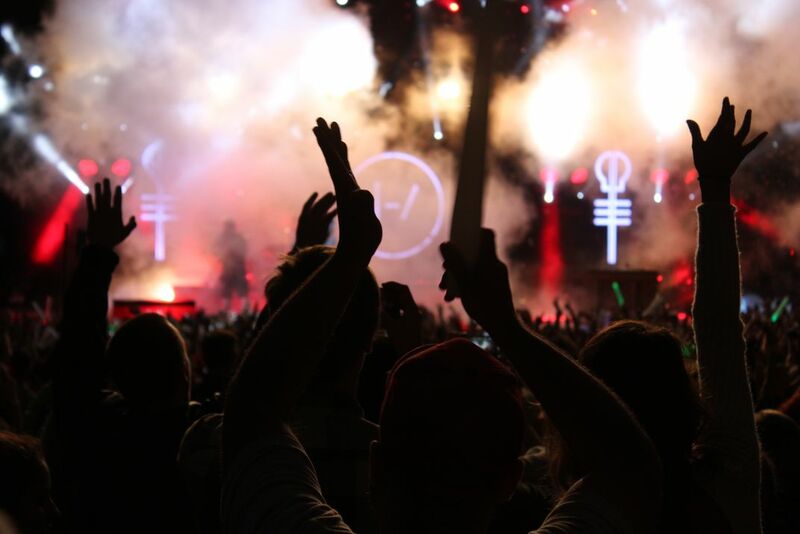 Next Big Thing Music Festival in Tampa Florida, Twenty One Pilots headlines the sold out show in 2015. Two years prior they were merely openers. Date Uploaded: Dec. 21, 2015, 11:34 p.m.